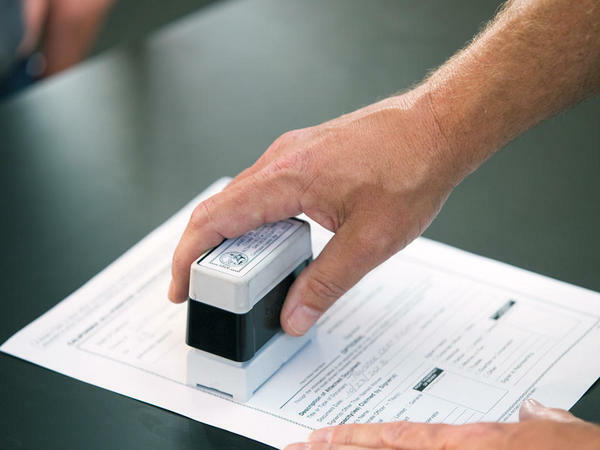 At The UPS Store Blakeney Crossing and Blakeney Shopping Center we have a professional licensed notary public on staff ready to help you get your business and personal documents notarized quickly and efficiently. Our notary is experienced in notarizing wills, trusts, deeds, contracts, affidavits and more. - Some documents may require additional witnesses in addition to the notarization. - Contact us prior to your visit to determine if we are able to accommodate. Call (704) 943-1350. Find a U.S. Embassy or Consulate https://www.usembassy.gov/. This is very convenient for students, personal and businesses also as a one-stop shop for Fingerprinting Services and Passport Photos and Applications. Our UPS Store Location at Blakeney Crossing can help you make copies of your notarized documents for your safekeeping and peace of mind. Need your documents sent in a hurry? We provide shipping services via UPS®, including UPS Next Day Air® or via the U.S. Postal Service® and can ship your notarized documents quickly and safely with a guaranteed delivery date. Stop by and ask us for details.